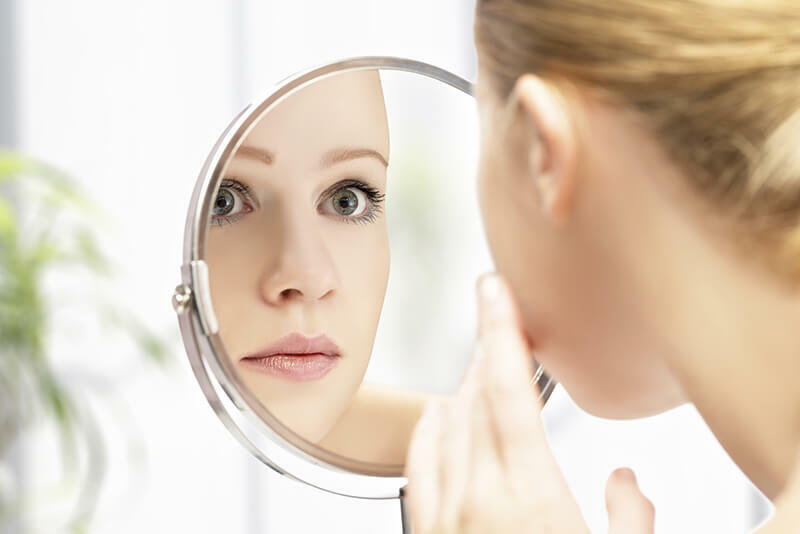 Pearl Fractional laser treatments impact only a fraction of the skin at a particular site, but by initiating the body’s natural healing process rejuvenate the entire area for treatment of acne scarring. During treatment, thousands of microscopic columns of light are used to treat the skin in a “dot” pattern, while leaving much of the skin untreated. As your body repairs the treated portions of the skin, it regenerates cells and rebuilds collagen, creating a much healthier and more vibrant look to the skin.